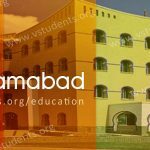 Aga Khan medical college admission in 2018 last date is announced. Admissions are open in Karachi (AKU) that is considered a no.1 private medical university in Pakistan for MBBS. The institute was founded in the year of 1983. This school of standard learning is offering medical programs in four other countries like Kenya, Tanzania, Uganda, and Britain. 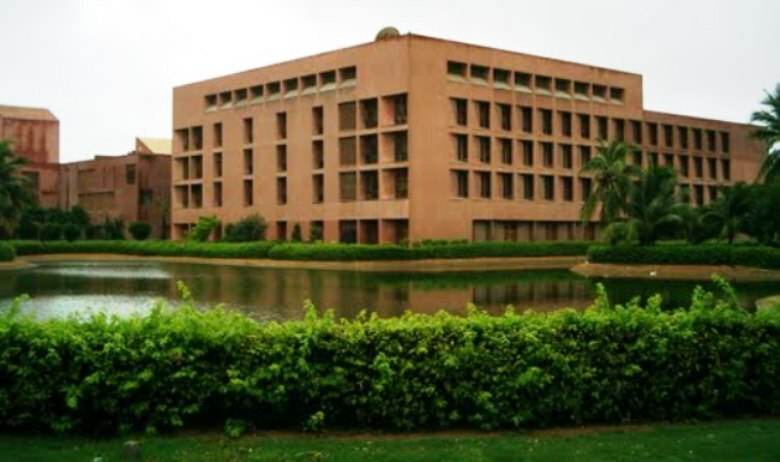 The AKU medical college admissions are started now which have a well-equipped library that contains 90,000 books in printed form and more than 60,000 eBooks. The Administration is intensely devoted to the development of human potential through the discovery and publication of knowledge. Aku opens admission every year to get fresh talent in the vacuum to polish their carrier and enlighten their future to serve this nation. The institute is running with the aim to support research that contributes to the global body of knowledge and advances public policy in response to the real needs of communities. The professional and experienced faculty members of institute are champion of the lifelong educational learning process. The school of medical sciences announcing admission in MSc in Epidemiology & Biostatistics, MSc in Health Policy & Management, MSc in Nursing and M.A in Health Profession Education (MHPE). Interested applications are invited to apply for in Master in Education by filling aga khan university medical college admission form. 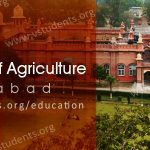 The application is invited in Bachelor of Nursing (BScN) and MBBS and other graduate level medicine programs with competitive fee structure as compared to other top-ranked medical colleges in Pakistan. 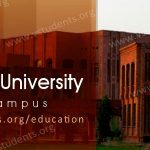 Don’t forget to check out best medical college in Pakistan which is King Edward Medical College. Advance Diploma in Human Resource Management and Diploma in Health Profession Education is offered by the institute. Full and Part-time study options available. The University is sponsoring to all those people who employees over here. Financial assistance is available for needy students. 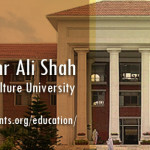 Admission forms can be downloaded from www.aku.edu and available at University’s admission office. All the details about fee structure can be checked from the prospectus. prospective students on a needs-blind basis. 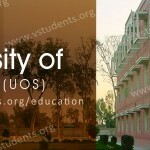 Address: Aga Khan University, Stadium Road, Karachi. Please tell me that it is completely private institute?? how can we apply in it? because m from skt and also tell me its fee structure? options in medical sciences etc. how to get admission there??? also how much maximum marks is required for getting admission there??? 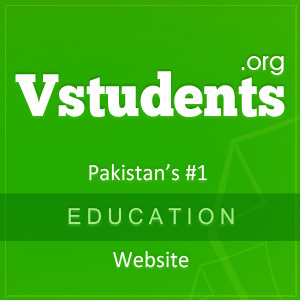 when forms for seeking admission-2014 in First Year MBBS at AKU, will be available with last date of submission there-of. Do we have to submit the admission form online or by post ? 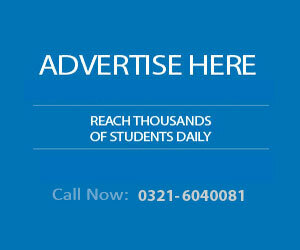 Plz let me know all target dates for Agha Khan Medical College MBBS till the joining time for the forth coming session. 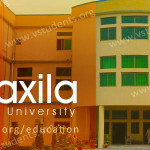 I am in final year at LAS (Lahore American School). 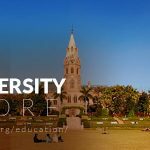 Can I apply as foreign student and how lowest GPA score I need to apply and what was the lowest GPA acceptance for the last year at your college. and how much is tuition for foreign student as of year 2014-15. I want admission in aku in this session plz inform me about last date test last date 2014. I have downloaded application forms and how long will it take for me to get the admit card? and also tell me the last date of the admission forms. 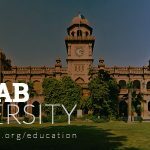 Application forms availability of AKU medical college, first year MBBS, fee structure and requirements for fulfilling the criteria of admission.